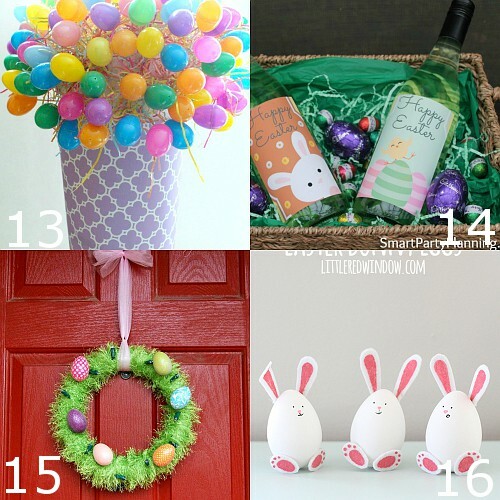 Pretty and bright DIY Easter Decorations that will bring a touch of cheery Spring into your home for Easter. 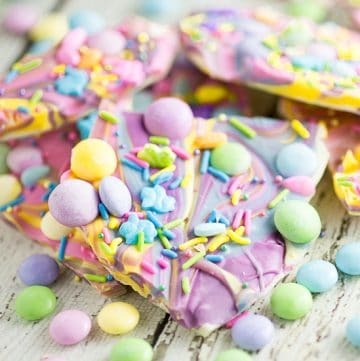 It’s finally March, and I’m dreaming of Spring! 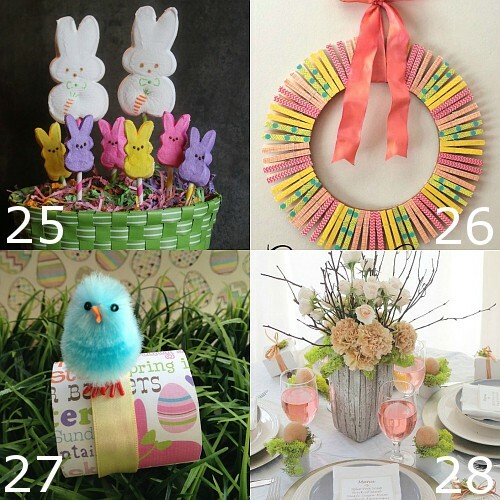 Easter is just around the corner, and it’s time to break out the pastels and bunnies and bright flowers to brighten up the house! 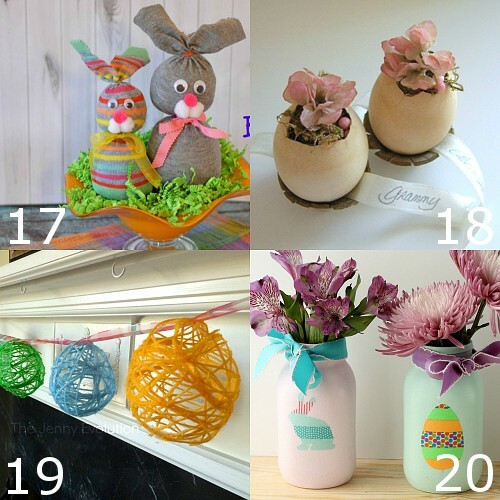 These DIY Easter Decorations are the perfect fun and frugal way to put a touch of cheery Spring in your home. 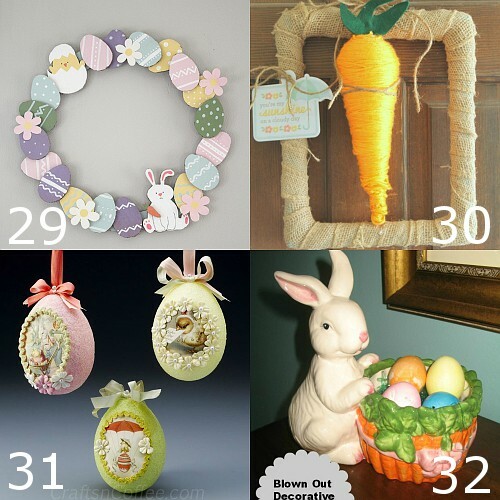 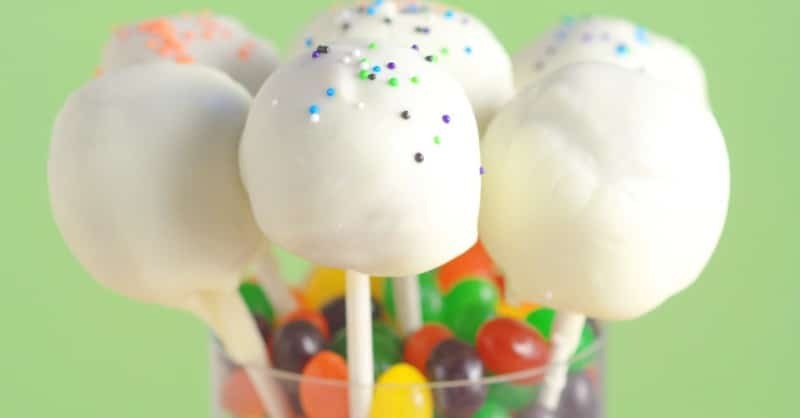 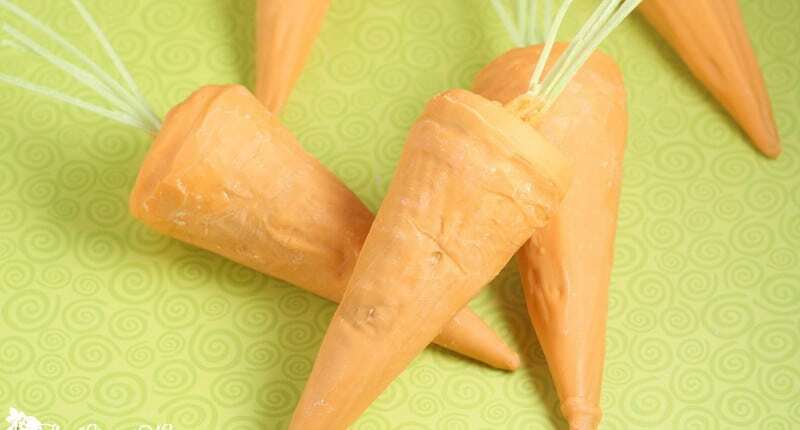 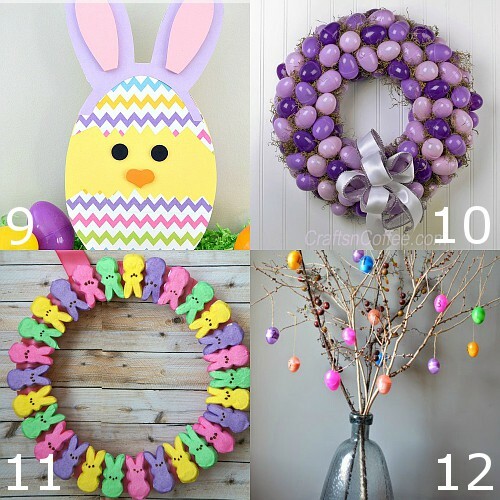 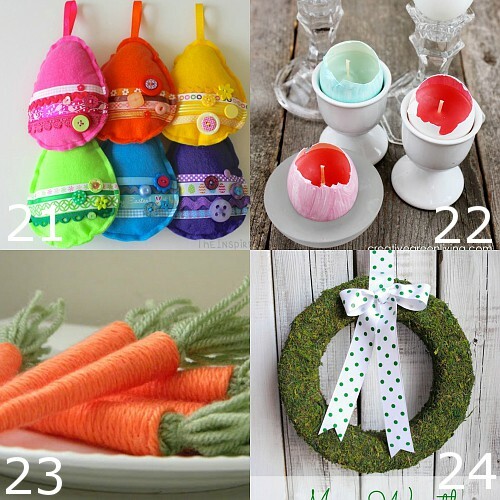 Did you like these DIY Easter Decorations ideas? 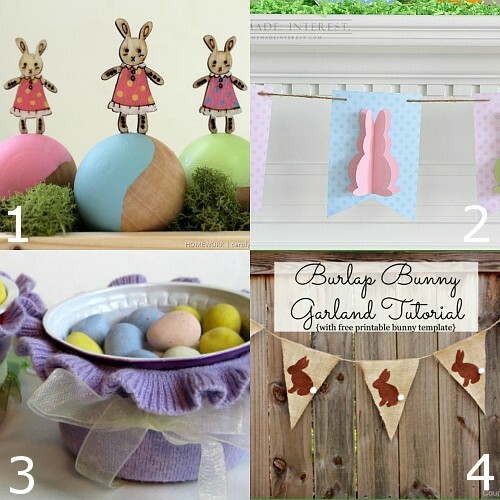 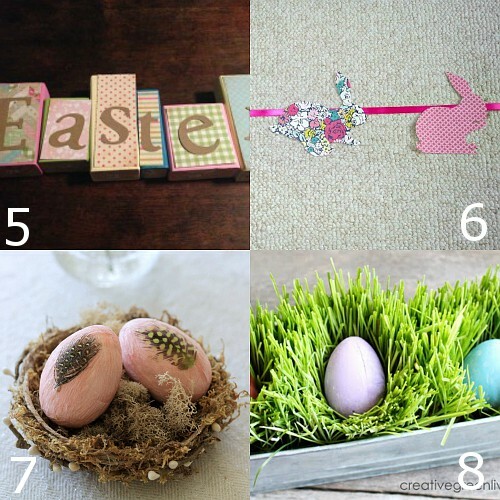 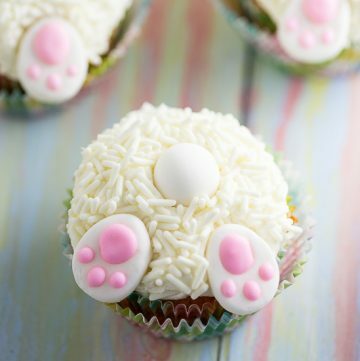 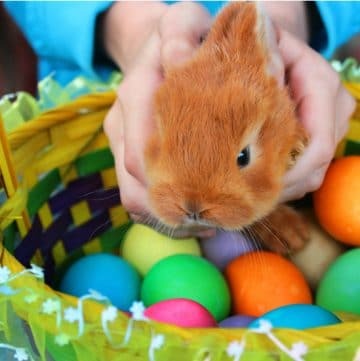 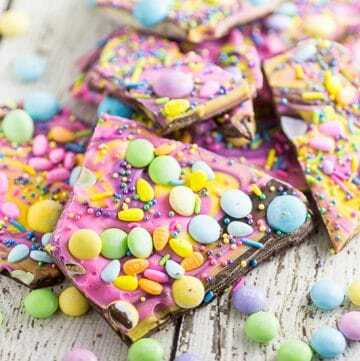 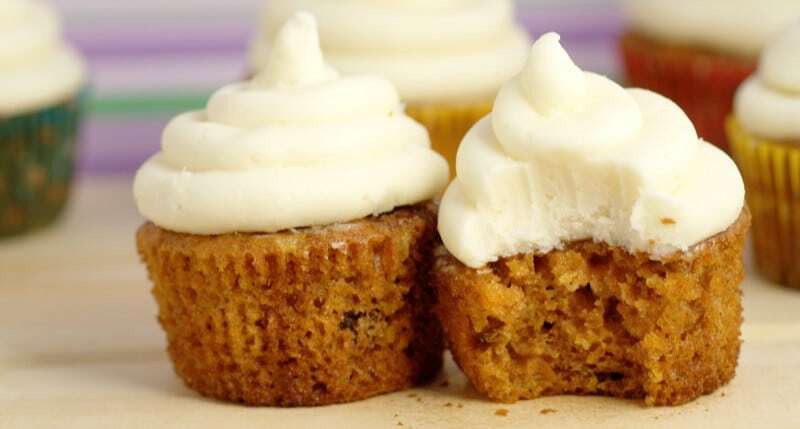 Find more on my Easter and DIY & Crafts boards on Pinterest!